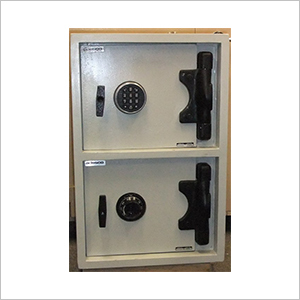 Safes Huntsville, Madison, Decatur, AL | LOCKTEC Inc. 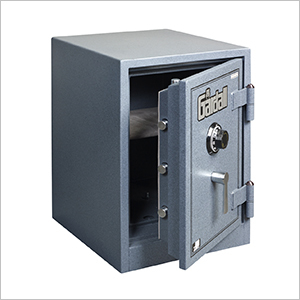 If you need to secure documents, jewelry, cash, or guns then look no further because Locktec has a large supply of new and used safes in our store, and if you can’t find what you are looking for then we can order custom safes and deliver them to your door. 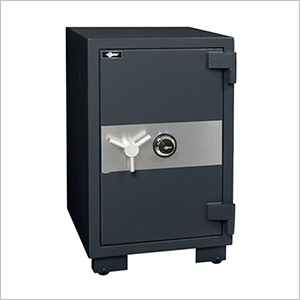 We also repair almost any brand of safes commercial or residential, and if you lost your key or can’t remember your combination then don’t worry because we can make you a new key or reset your combination. 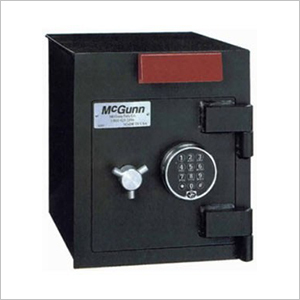 If you are moving and already own a large safe, we can help by moving your safe for you. Call (256) 881-9300 to Get in Touch with Our Skilled Technician.